‘Out of My Mind’ is the first single of the year to be released by singer-songwriter Brooke Bentham. 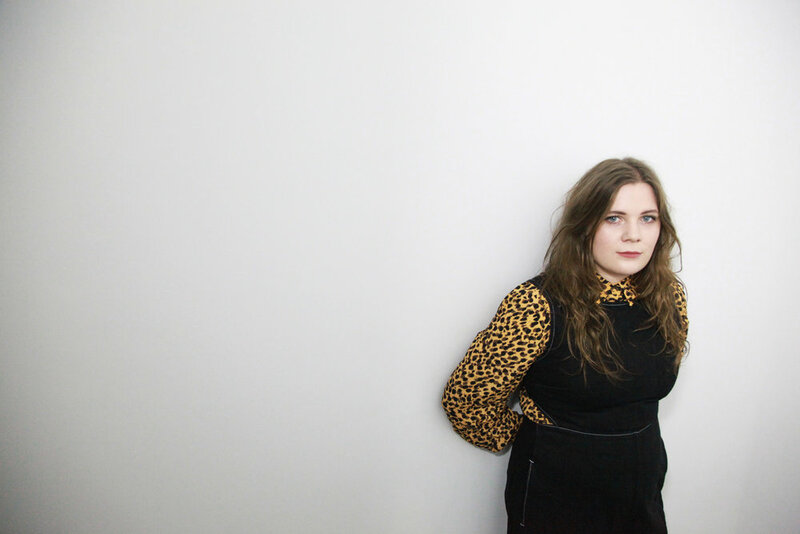 A little bit heavier than her usual shoegaze/folk sound, Bentham delivers a more stripped back performance, whilst amping up the energy with electric guitars to replace the ethereal, harmonious layered vocals that is prevalent in most of her other songs. Following in line with her typical candid style of song writing, Bentham says that “Out of My Mind is about what happens when you don’t communicate fully in a relationship. The lyrics are pretty tongue in cheek and I wanted it to sound as though it comes from a place of anger. I’m still in the relationship I wrote it about, so it’s just really funny to me now.” It’s safe to say that Bentham has a knack for writing in such a relatable manner about topics that can sometimes seem obscure for someone of her age to be able to convey, so well. Brooke Bentham is the opening act for Soccer Mommy’s UK tour which is currently underway. If you’re in the mood for an emotionally charged evening, be sure to get yourself a ticket!